“We can’t drink the water. It will make us sick,” seven-year-old Naomi said during a focus group at her school. She’s right. 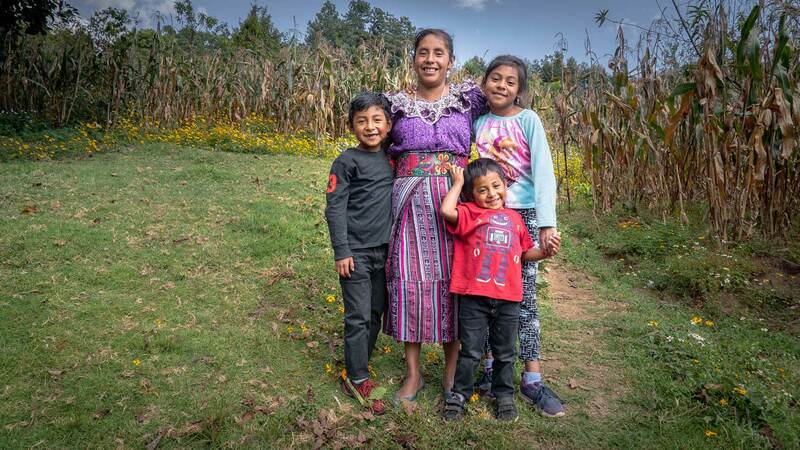 An estimated 98% of the water supply in Guatemala is contaminated. When you grow up learning that water will make you sick, you turn to other beverages - like bottled juices and sodas. 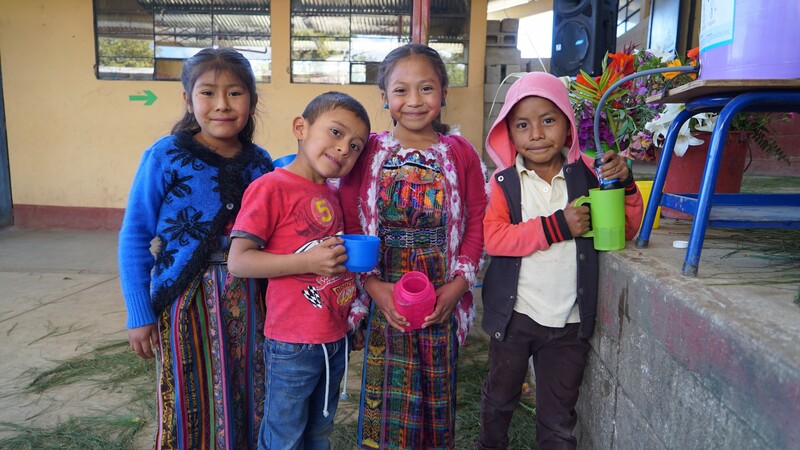 In our Health and Hygiene program we actively promote drinking water as of one the core healthy habits, so we needed to find a solution that would allow the children to form this habit at school and carry it into their homes. In 2013, we formed a partnership with Water Charity to ensure that the children in our partner schools have access to clean drinking water every day in their classrooms and school kitchens. Additionally, they have equipped many of our mother leaders with filters for their homes. 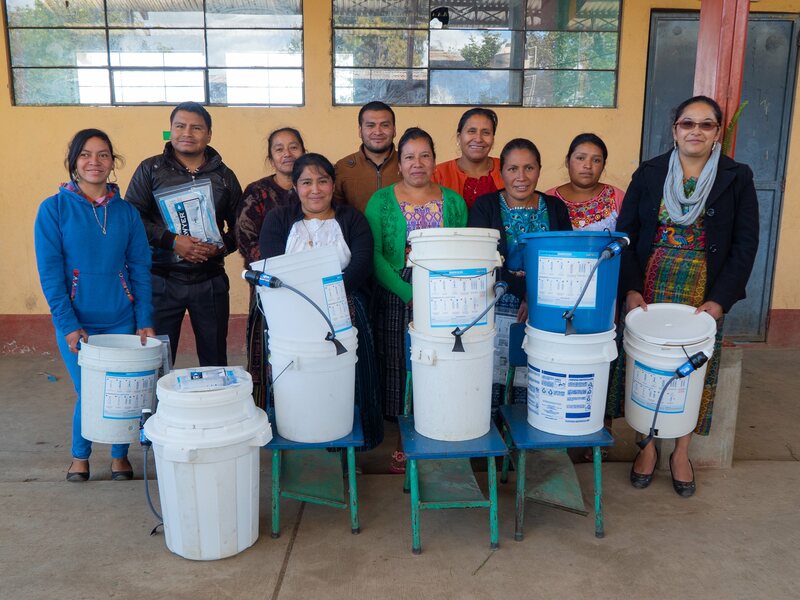 To date, Water Charity has provided more than 200 filters to Mil Milagros partner schools and communities. Now Naomi and her classmates have clean water to drink every day of the school year. We are so grateful to have a partner that also believes that no child should get sick from the water they drink. Water Charity is a California based nonprofit created in 2007. They help people access clean drinking water and improve sanitation in 77 countries.